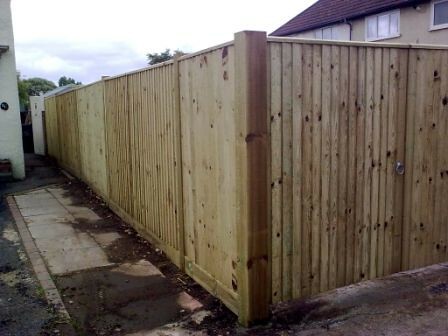 The purpose of garden fences can vary widely from simply being a decorative feature marking out an internal area of your garden such as a picket fence to providing security and privacy from prying eyes, not forgetting keeping the kids and pets safe and sound. 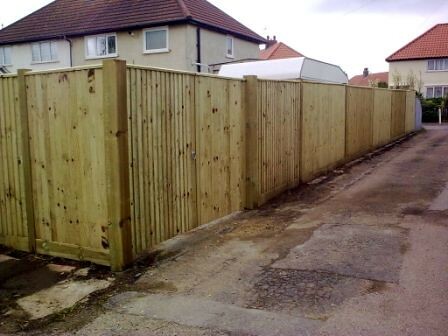 There are also specialists fencing products that can be used as a sound proofing barrier helping to reduce the stress of living near to a busy roads and or motorways. 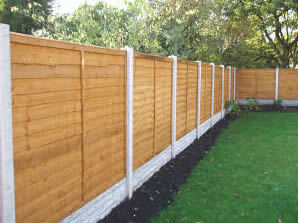 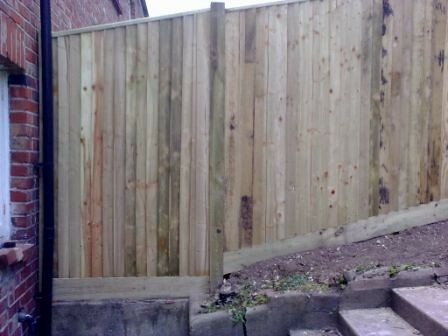 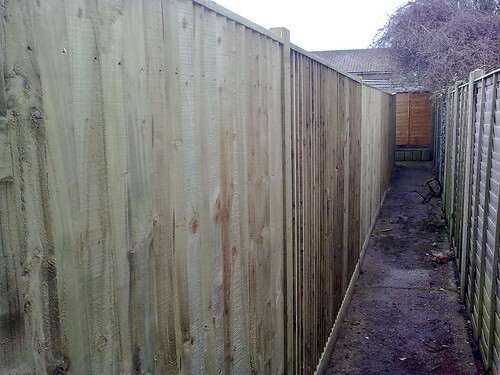 Need a new garden fence or fencing repairs? 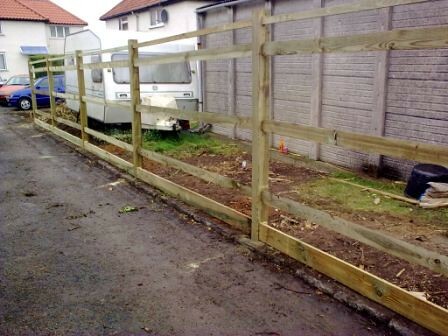 Call us now on 01273 446544 and we’ll be happly to help. 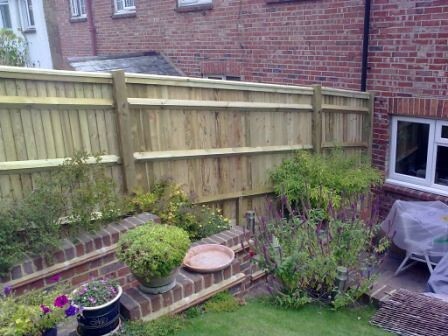 Helping you make the right choice is all part of the Smart Fencing service so you can rest assured that our friendly team will be there to offer any help and assistance you may require. 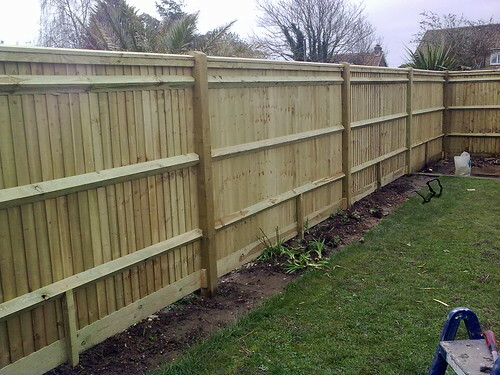 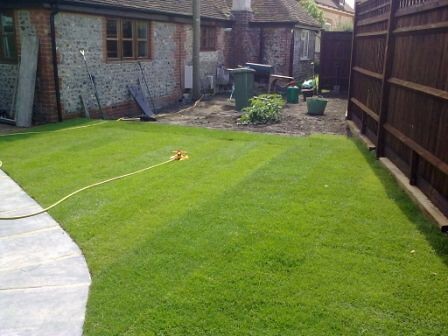 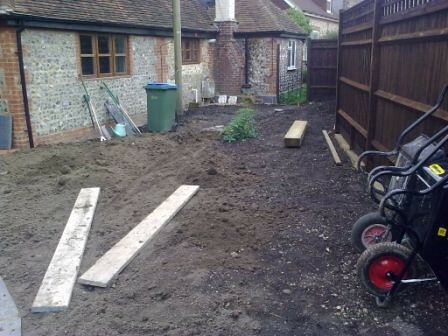 As a Professional Brighton Fencing Company we are very proud of our high customer satisfaction score on Checkatrade.com, which you can access on our garden fences profile…plus you can view and read a small selection of our customer testimonials on this site too. 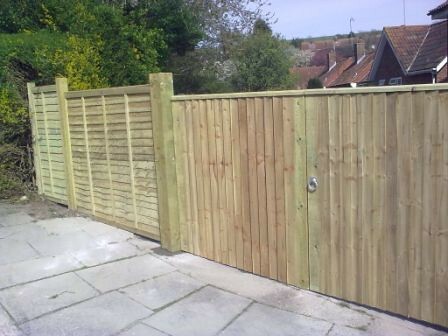 Smart Fencing can provide any type of fencing product to meet your requirements whether you need a single damaged fencing board matched and replaced or an entire new garden fence erecting.